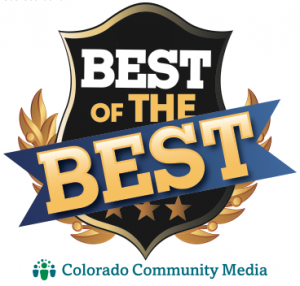 H & M Transmission is a full-service preventive maintenance and auto repair center that has been performing high quality, guaranteed (call for details) automotive repairs in the Castle Rock area since 2007. We service and repair all makes and models of domestic and import vehicles. We are your logical alternative to the dealership for all scheduled maintenance of your personal vehicle, fleet car or truck. Bring in your foreign and domestic auto, SUV, or pickup today with complete confidence that your vehicle will be serviced correctly while maintaining your manufacturer’s warranty. We offer discounts to many organizations! 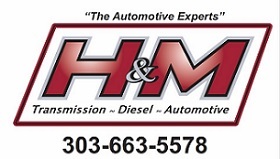 H & M Transmission is an independently owned and operated full-service repair and maintenance facility. We use the latest diagnostic equipment to guarantee your vehicle is repaired or serviced properly and in a timely fashion. We only use quality replacement parts, and our technicians are ASE-certified. Experience the advantages that our independently owned service center offers you. We are your go-to shop to help maintain your fleet! We specialize in preventative maintenance and try to minimize costly repairs by identifying potential issues before they evolve into a serious problem. 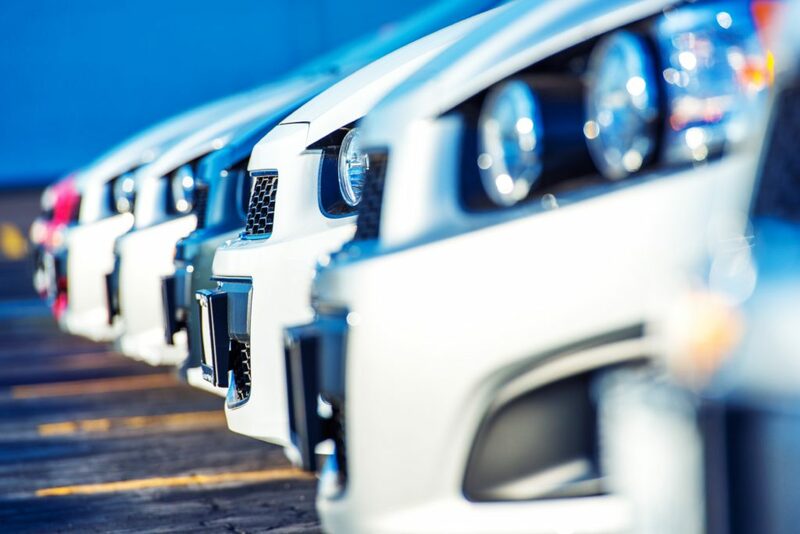 It’s important to keep your fleet running, and with our fleet discount program we will help you maximize your bottom line. 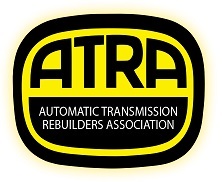 Towing heavy loads in the Colorado altitude can really play havoc on your truck’s transmission. 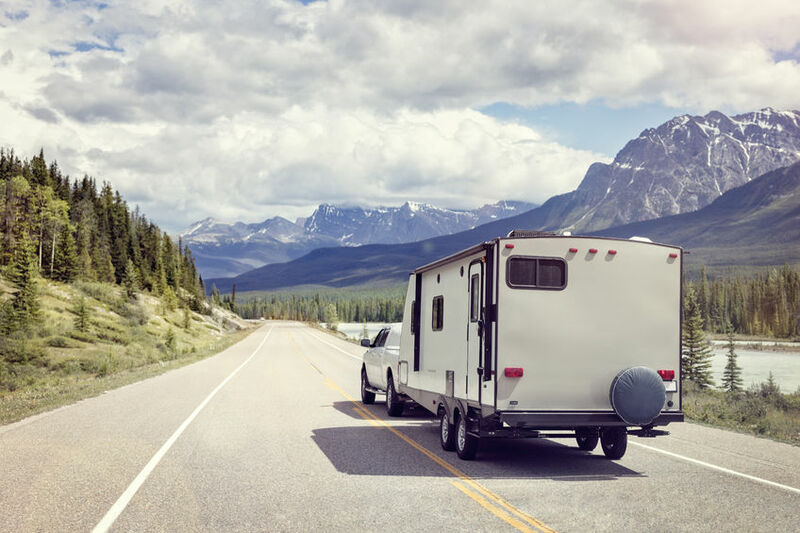 We are able to set up your truck to maximize towing capacity while getting top performance at the pump and prolonging the life of your transmission and drive train components. Racers, are you ready for performance? 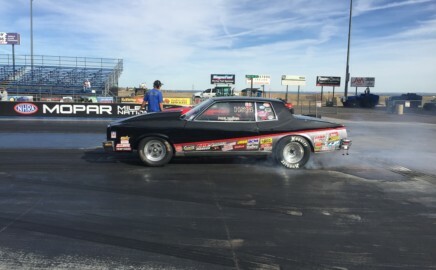 We can custom build your transmission to match your set up and stab it with top of the line Ultimate Converter Concepts specifically designed for your driveline – it equals top results on the track. 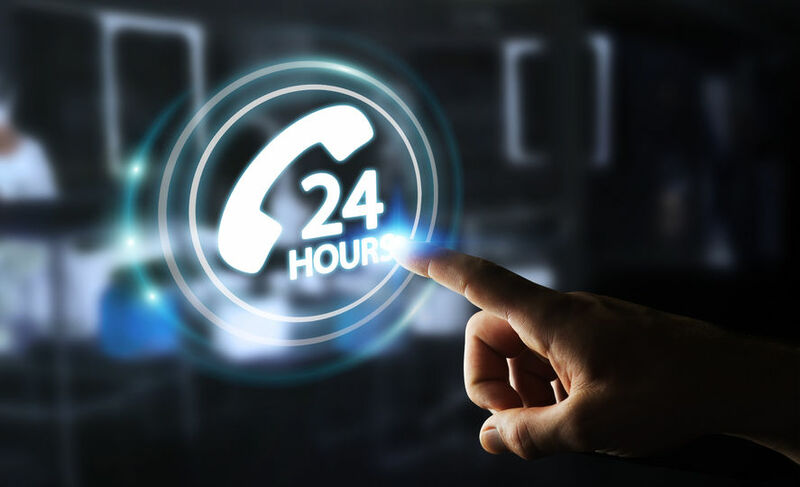 We always hope you won’t have any vehicle problems, but in the case you experience a problem after hours, we can help. We contact a towing service who will bring you right to the shop. 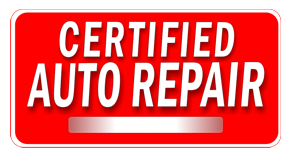 Once we determine your vehicles issue, we’ll promptly fix it and get you back on the road.